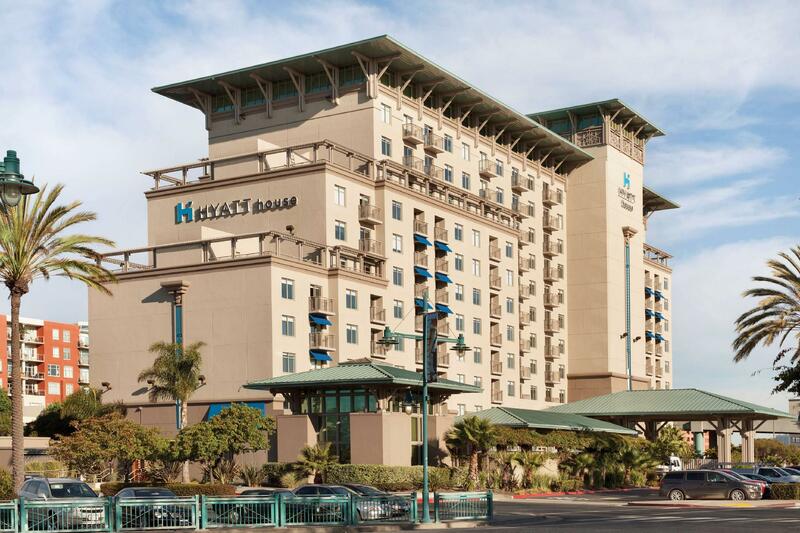 Have a question for Hyatt House Emeryville San Francisco Bay Area? "Restaurant staff also friendly and helpful." 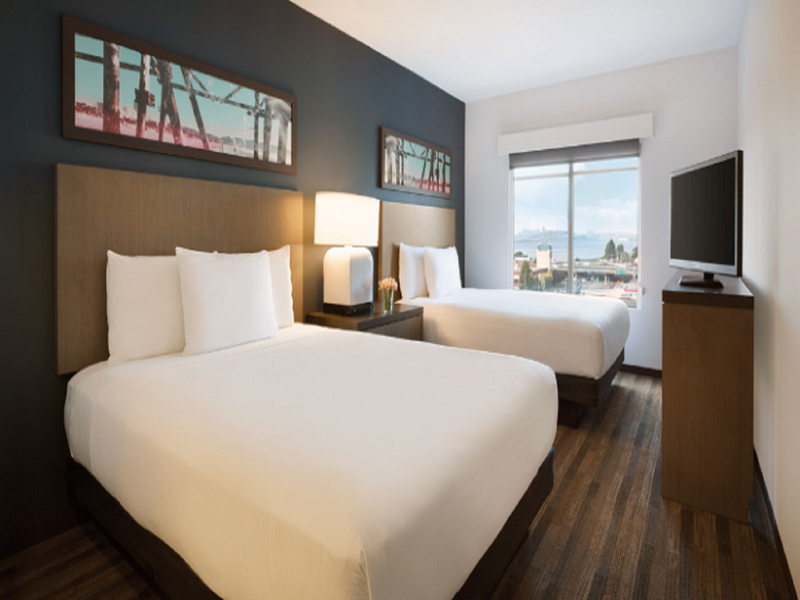 "The staff are nice to help especially Sam who helped us to u..."
If what you're looking for is a conveniently located hotel in San Francisco (CA), look no further than Hyatt House Emeryville San Francisco Bay Area. From here, guests can enjoy easy access to all that the lively city has to offer. With its convenient location, the hotel offers easy access to the city's must-see destinations. 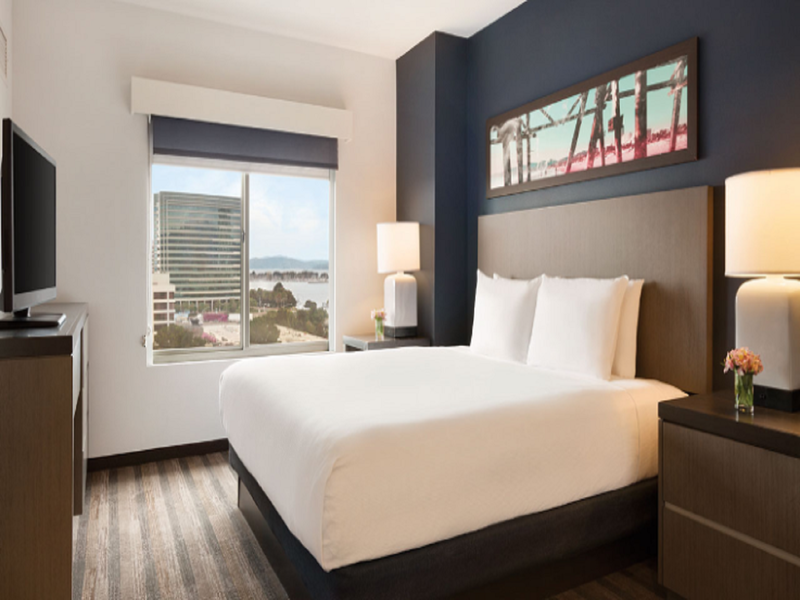 At Hyatt House Emeryville San Francisco Bay Area, the excellent service and superior facilities make for an unforgettable stay. To name a few of the hotel's facilities, there are free Wi-Fi in all rooms, daily housekeeping, 24-hour front desk, facilities for disabled guests, Wi-Fi in public areas. All guest accommodations feature thoughtful amenities to ensure an unparalleled sense of comfort. Besides, the hotel's host of recreational offerings ensures you have plenty to do during your stay. 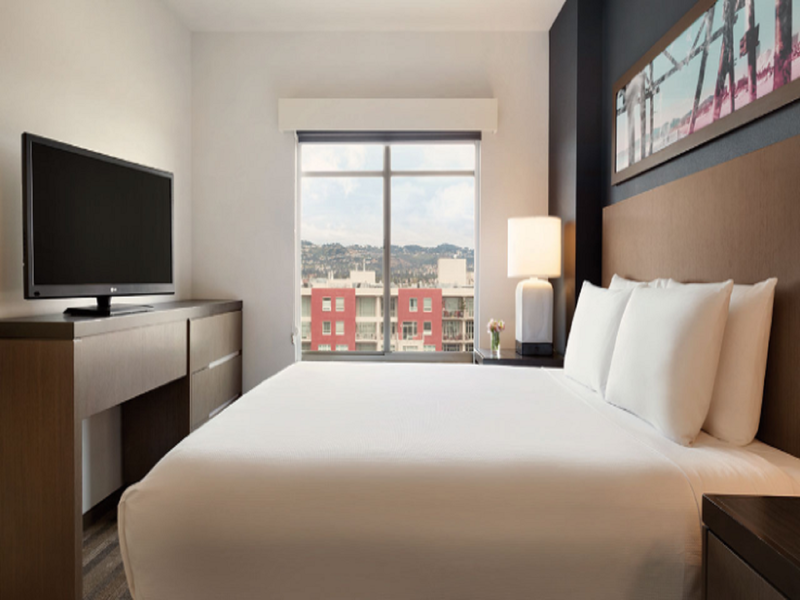 Whatever your purpose of visit, Hyatt House Emeryville San Francisco Bay Area is an excellent choice for your stay in San Francisco (CA). 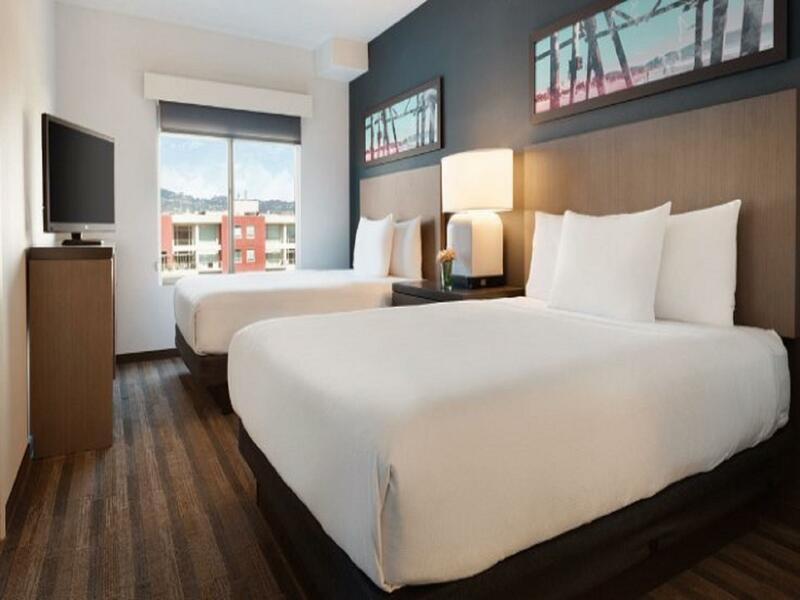 "Rates, Spacious space with sofa bed, Free WiFi, and Free bre..."
Great and friendly staff., location was close to SF if you’re visiting the Bay Area. Clean and spacious rooms with very comfortable beds. The buffet breakfast with omelet bar was awesome! Will definitely come back again. I am satisfied with this hotel, is fit for family, the room is quite big. The staff are nice to help especially Sam who helped us to upgrade the room with great view. Good location. Definetely we will come back again. Recomended ! When it comes to thinking of accommodation near UC Berkeley, I think this place is best for a family of up to 5 to 6 looking for a one-bedroom suite. 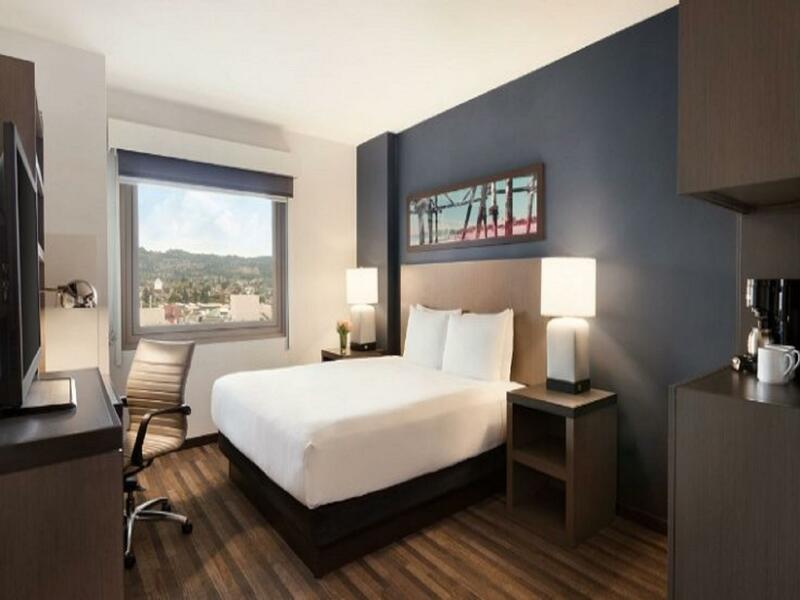 Rates, Spacious space with sofa bed, Free WiFi, and Free breakfast, distance to UC Berkeley and Shopping malls, it provides you with all that you would want. Good atmosphere. Great amenities. Great location. Ample room size. Will stay again. Reception staff are not all helpful and hotel is full most of the time. However, I'd like to commend Sergio at the Reception who is always helpful and willing to go that extra mile to assist me. Restaurant staff also friendly and helpful. Most staff friendly and helpful. Their cafe/bar/restaurant's food needs improvement but restaurant staff was friendly and helpful. The service staff at the front desk were friendly and helpful, especially Minh, who went out of his way to help. The hotel room is of a very comfortable size and clean, and came with a good breakfast buffet. Location was also near shops in Emeryville. Highly recommended. This was a great place for our family. The location was perfect for us, it was in a clean and safe area with lots of shopping and restaurants within walking distance and a Target/Trader Joe’s less than a mile away. It was just off the Bay Bridge entrance and very easy to get into San Francisco and to all the touristy areas, Fisherman’s Wharf, Pier 39, China Town and downtown/Financial District. The room was spacious and we loved having the living room/kitchen area separate from bedroom. The breakfast was fresh and had lots of options. If you have a car with you parking is $15 per night. I would definitely stay here again with my family or if traveling for work! Public market nearby with ethnic cafes, Peru street food (in doors), Daves cashew ice cream, other cafes with soups, chili, all local, no fast food national chains. Located in Oakland/Emeryville close to bay bridge and opposite of Emeryville train station. Nice big rooms with kitchen. It's about 23 $ by UBER to get to SF. On weekends queuing lines for breakfast.